City Hall Maxim’s Palace is located in one of the busiest areas of Hong Kong. 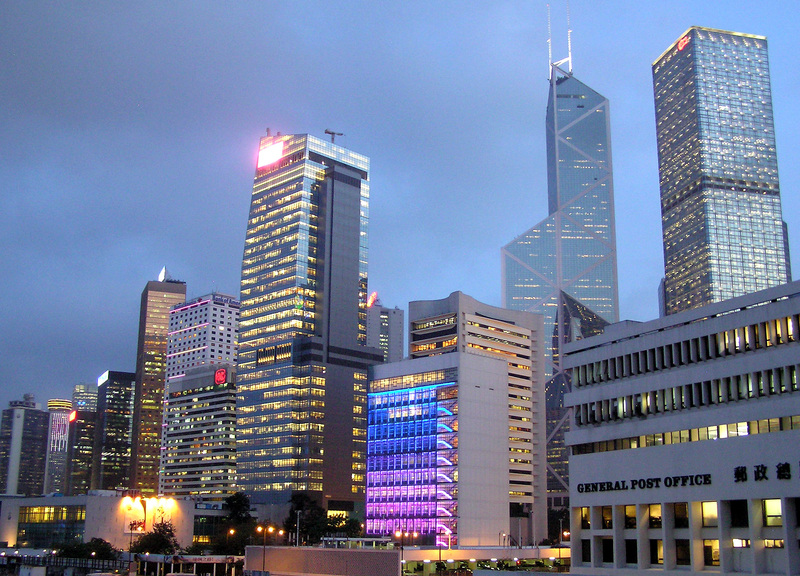 The restaurant is a part of the, as its name says, Hong Kong City Hall. This huge building in the downtown Hong Kong doesn’t serve as a government place, but as a home to various libraries, shops and restaurants. The most famous one is definitely the City Hall Maxim’s Palace. If you want to taste traditional Cantonese dishes in traditional Hong Kong-style atmosphere, our recommendation is City Hall Maxim’s Palace. Maxim group has the motto ‘Chinese Food, Western Service’ and that is exactly what you’ll get in this restaurant. In a massive hall, hundreds of people chat and laugh while enjoying ‘dim sum’ meals. 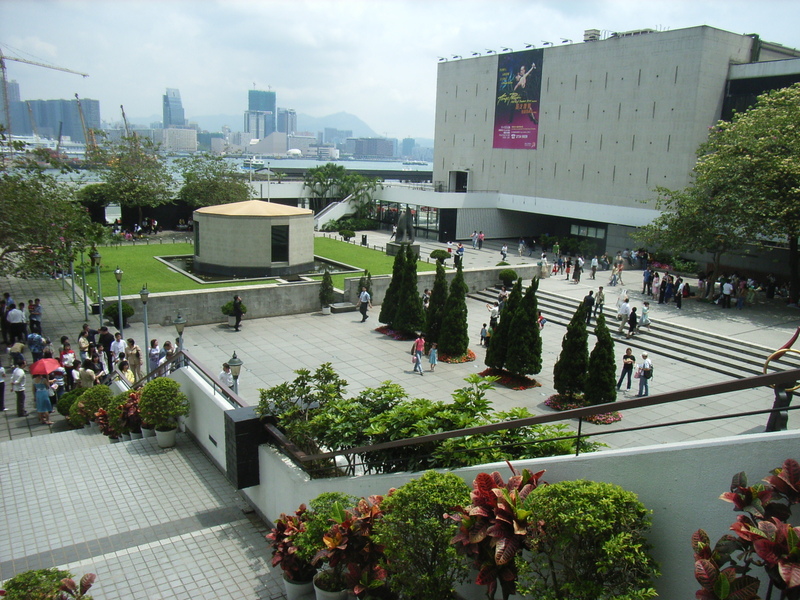 The exact address of the venue is Street 1 Edinburgh Pl Extras 3rd fl, Lower Block, Hong Kong City Hall. The closest metro station is the Central station. City Hall Maxim’s Palace is a fairly affordable place, where you can have a full meal for 10. Restaurant Chekhov has kept the spirit of the past times in pleasant surroundings, on one of the biggest islands in St. Petersburg.